At The W Initiative, every engagement starts with one simple question... What’s possible? This is the leading question to what The W Initiative is in the business of doing - developing the potential of human beings. This inside out approach is a rich process that leads individuals to what we like to call: “The Balanced Win”, success in both personal and professional. Contact us today to begin developing your "Balanced Win"! Professional will learn why it is important to create and develop a strategic strategy for success. 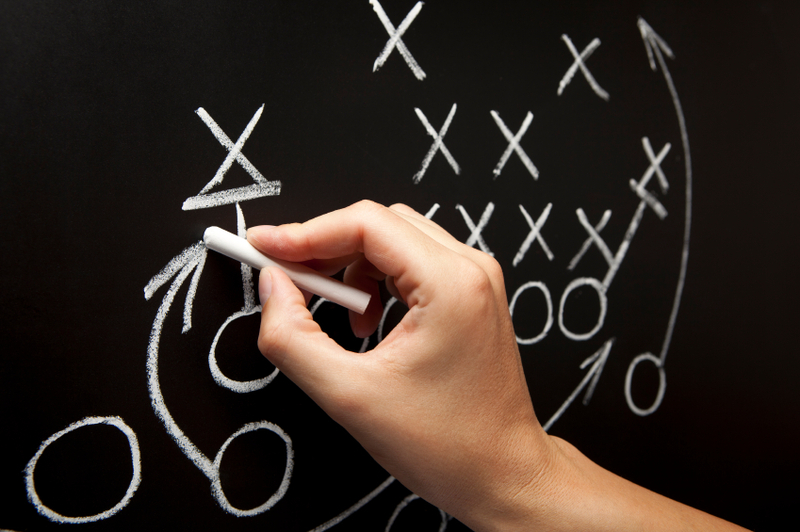 The X's and O's training is designed to help professional learn how to build a winning game plan for themselves and the team.